Legend has it that this wall was the test wall used to look at different masonry design and brick types for use throughout the park. 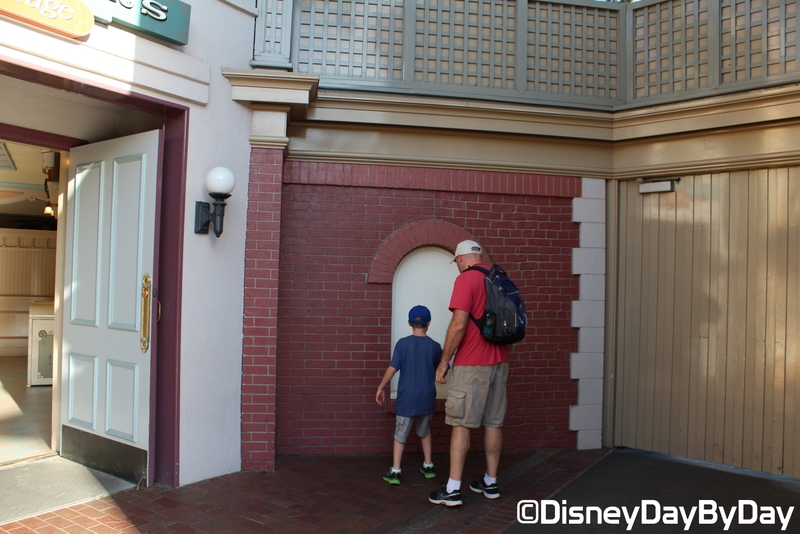 Leading up to the opening of Disneyland money and time were becoming a bit tight so the wall was left as is. Others say that it was just forgotten about in the mad rush to open the park. Whatever happened, the wall has remained on Main Street since park opening in 1955. Be sure to stop by on your next visit and take a look just as DisneyDayByDay Jr and I did here. 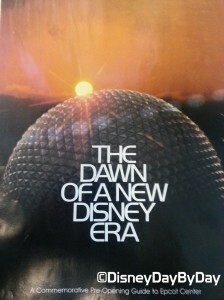 Fastpass to History: Do you have the Disney Look? Since the opening of the first Disney park, Disney has had standards for the Disney Look. This look was to help separate the Disney parks from the traditional amusement parks and make cast members look approachable, safe, and professional. Some of these are a bit humorous but many are still enforced today. Below are a few of the standards that cast members had to follow…..
Fingernails have to be no longer than one quarter of an inch. Hair cannot touch ear or collar. Sideburns cannot go below the middle of the ear. No beards, mustaches, or toupees. Undergarments have to be worn at all times. These standards were strict and inflexible but over the years they have relaxed a few. When the Magic Kingdom opened in 1971 they allowed women to wear quarter inch plain earrings. In 1994 the earring size increased to the size of a quarter and women were now allowed to wear eye shadow, eyeliner, flat shoes, hairpieces, and colored fingernail polish (no bright colors of course). A big change was made in 2000 which allowed employees to grow mustaches. Yes after all these years Walt was the only cast member allowed to sport a mustache. The mustache had to be fully grown in and could be no longer than a quarter of an inch. In 2010 changes were made so that women didn’t have to wear pantyhose with skirts and even allowed sleeveless tops, as long as those tops had 3 inch wide or wider shoulder straps. One slight change came for the men this year as well; they could now wear untucked casual shirts. The most recent update to this policy came in 2012 when Disney announced they would allow men to have beards and goatees. But don’t start growing one thinking you will be auditioning for one of the seven dwarfs, like the mustache your beard can only be a quarter of an inch and it must be fully grown in. Rules over the years have come and gone, but many of the original items are still there. I like the Disney look and am glad Walt put the standards in place, as with any product you want to know what you are getting and with Disney you always know the look and quality you will receive. 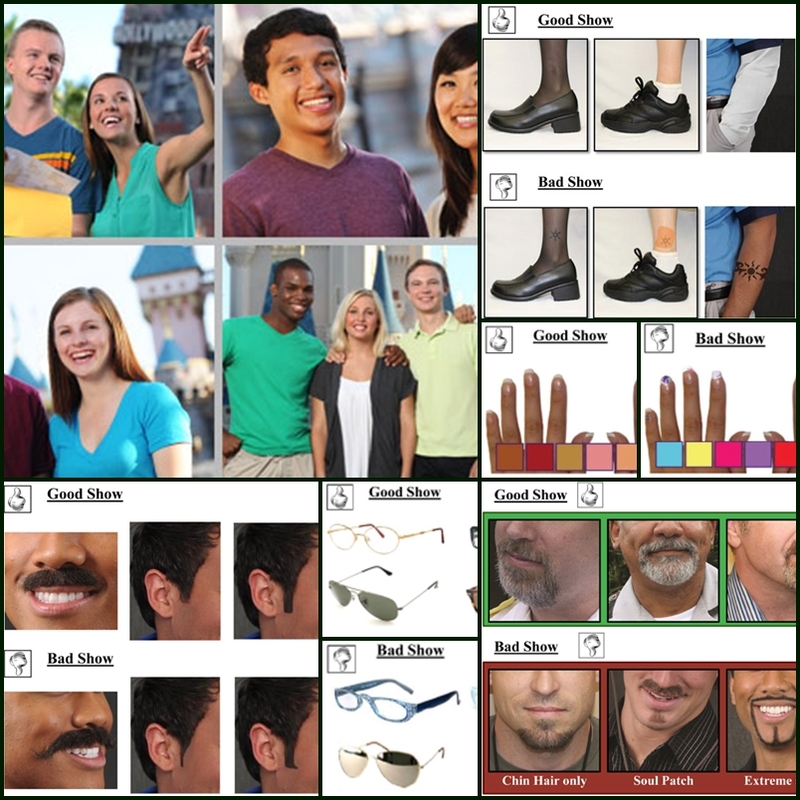 If you want to see if you fit the Disney Look check out the latest rules on their career website. 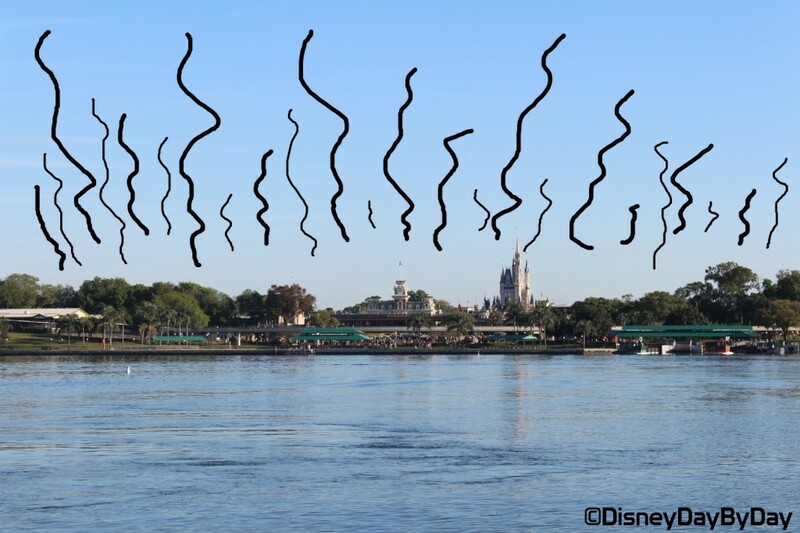 Oh the smells of Disney – we all have our favorites. But did you know Walt Disney was the first filmmaker to ever explore the idea of including scents in his movies. In the 1940 film Fantasia, Disney wanted to add to the senses with smell, unfortunately the cost became too high for him to pull this off. General Electric went on to develop the Smell-O-Rama in 1953 and the first smelly movie was released in 1960 called Scent of Mystery. The device that Disney parks use has had many names, one of them is “Smellitzer” or “Scent-Emitting System” as it’s called in the 1984 patent application. This device blows out any smell Disney would like towards park guests in areas all around the parks. 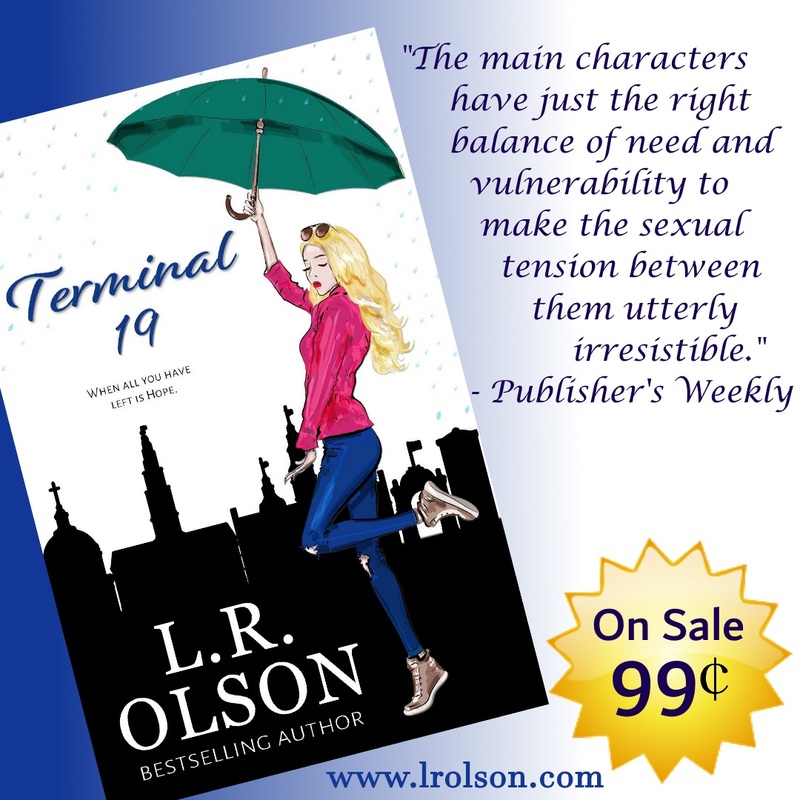 Have you smelled the peppermint by the candy store or the fresh baked cookies by the bakery? No, Disney is not always cooking up a fresh batch of candy or cookies, but that’s definitely what it smells like. Take a look on the outside of these buildings, you will likely see a circle that looks similar to a speaker, yeah that’s your smell. Today there are smells all around the Disney property. From the moment you walk down Main Street USA and smell the popcorn. To the rides such as the musty smell of Pirates of the Caribbean, Stitch’s chili dog belch on Stitch’s Great Escape, Rome burning on Space Ship Earth, the watermelon and animal crackers on Heimlich’s Chew Chew Train and our favorite Soarin and the smells or oranges, pine forests, and the ocean. Don’t forget the 3D/4D movies where smell was first introduced and Disney has perfected with Mickey’s Philharmagic pies and the wonderful stink bug smell at It’s Tough to Be a Bug. Disney loves to fill all of our senses. Whether it is piped in or natural, what is your favorite Disney smell? 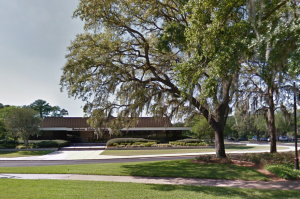 Before there was Walt Disney World, there was the Walt Disney World Preview Center. Unfortunately, I wasn’t born yet to experience it, but my parents have told me stories about visiting this unpopulated area of FL. As the construction of Walt Disney World began there was not much in the area. There was a single convenience store near the property that many travelers would end up stopping at and talking with the owner. The owner loved to share information about Disney; although much of it was false and made up. Disney got word of this and figured the best way to share updates with the inquiring public was to create a Preview Center. 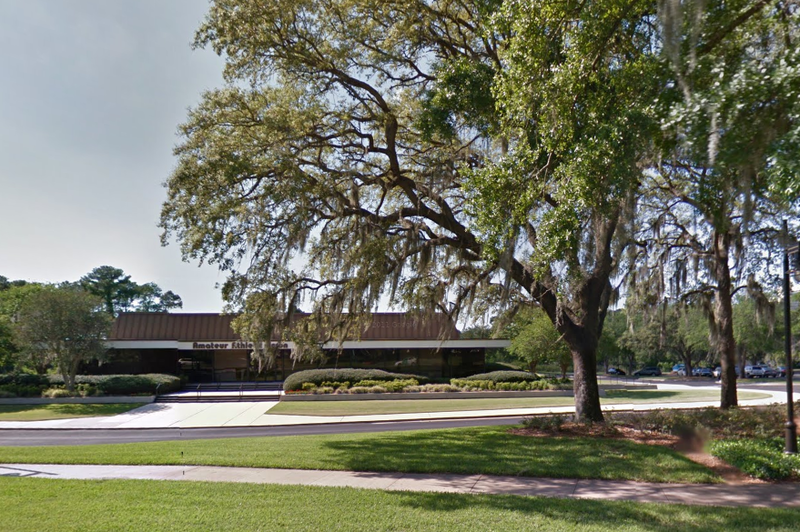 The Walt Disney World Preview Center opened in early 1970 and was the first building on property to be open to the public. The preview center contained many artists’ renderings along with updated aerial pictures of the construction. The main attraction in the building was a theater which housed a film and a 625 square foot model of the park that would be illuminated as the film discussed different areas of the park. The center had staff to answer any questions and also to take reservations for either of the hotels on Disney property, the Contemporary or the Polynesian. The excitement for Disney could be seen in just the first three days of the preview center being open when it welcomed over 12,000 visitors. 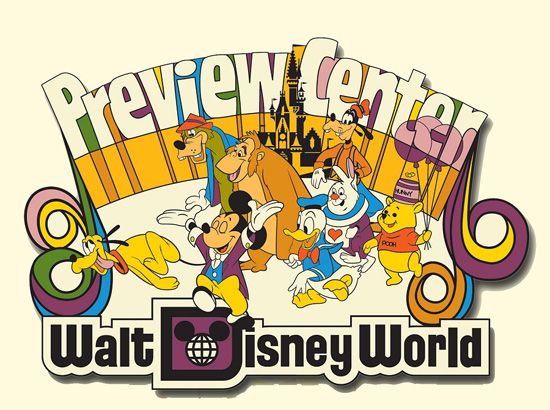 The preview center would go on to host over one million guests in just the 18 months that it was open. Below are a couple great videos that I found that show the welcome center and some of the footage that you would have seen in the preview center theater. Little Red has been captured by poachers! And you must now cut your safari short in order to help save him! Are you up for the task? Many of us were in the early days of Kilimanjaro Safari at Disney’s Animal Kingdom. Kilimanjaro Safari opened with the park in 1998, but not to the original storyline that was imagined. As the park plans were coming together, ideas on the Safari were tossed around when one of the Imagineers tossed out the idea of using a story similar to Bambi. Little Red’s mother would be killed and Little Red would be rescued showing all the guests the negative side of poaching. Yes they even had Big Red’s (Little Red’s Mother) corpse on the side of the road. Well before the park opened to the public cast members and their families were invited to experience the park. After riding the Safari kids could be heard crying all around Africa. This was not the reaction that Imagineers were going for. One of the Imagineers brought up the fact that in Bambi the mothers death was more implied than shown on film. Thus the elephant corpse was removed and the story adjusted just a little to imply the death of the mother. This storyline stayed with the attraction until 2007 when the storyline changed to be more about the animals in the reserve with a search for a lost elephant in the end. The most recent storyline change has come in 2012 when Little Red and his story were completely removed. 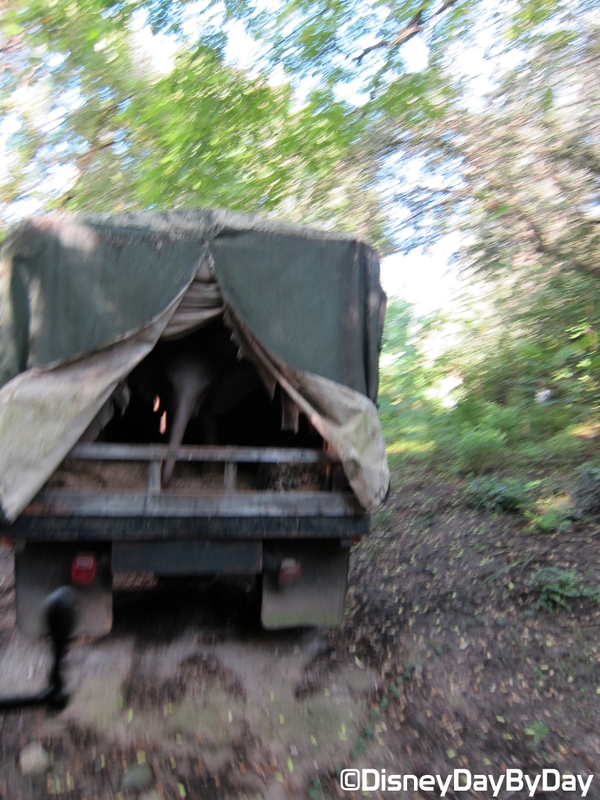 The area of Little Red’s truck was cleared a bit to allow Zebra to be introduced. Well, turns out this was not the best animal selection. The Zebra were constantly blocking the vehicle path, biting each other, and even liked to attack the ride vehicles as they passed. So the Zebra’s didn’t stick around long and we now have Addax in their place. 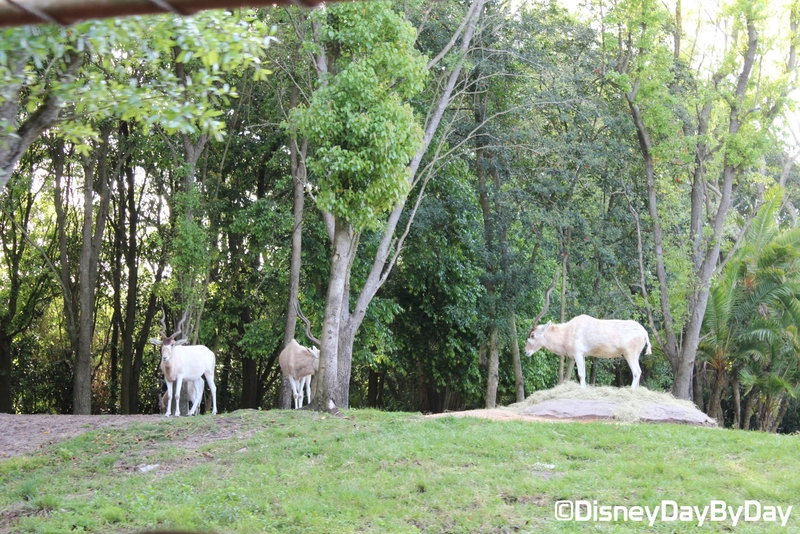 Do you miss Little Red, or do you like the new storyline of the Safari? 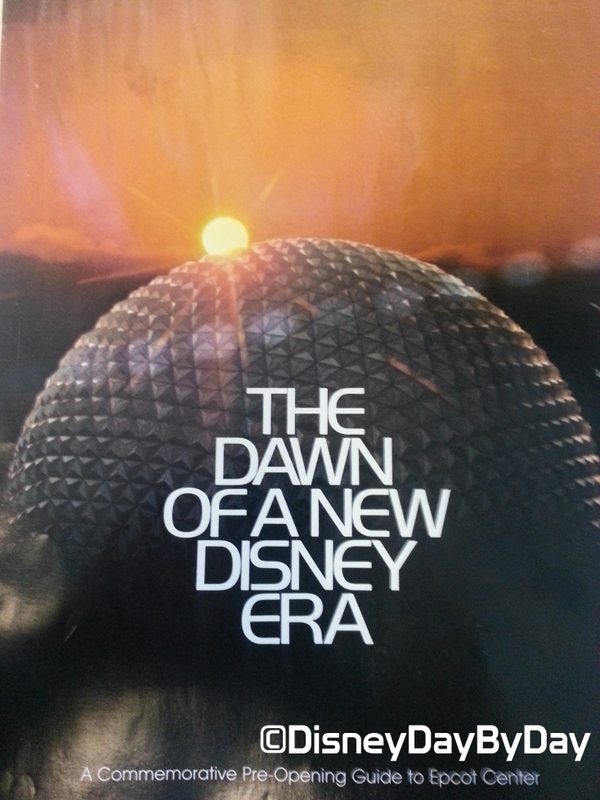 The Dawn of a New Disney Era…..
To this day I can remember the excitement I had for a new park. As the park neared construction completion they opened the monorail so you could go on the grand circle tour and then back to the TTC. I think I rode it 20 times trying to take it all in. 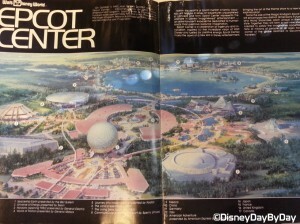 EPCOT was to have around 20,000 residents living in the spherical city. Similar to the weenie in the parks, the city would feature a large hotel and convention center which would tower over the city at 30 stories. Surrounding the hotel would be businesses and commerce along with high density apartments. Many theaters and restaurants were proposed along with shopping districts that would be modeled off of streets from around the world (hmmm). More residential/suburb type living would be around the outside of the sphere. As for transportation, the monorail and PeopleMover would be the main transportation with the center of the sphere serving as the Grand Central Station / Hub. Car and truck traffic would be located on streets underground and away from pedestrian traffic. As you can see from the model there were only two roads heading into the city, so vehicles would likely only be used for vacations away from the city. If you are at the Magic Kingdom, be sure to take a trip on the PeopleMover for a peek at a portion of the city model. After Walt Disney died in 1966, most of his ideas for this planned city were abandoned, and Walt Disney World Resort opened in 1971 with only the Magic Kingdom and a few hotels. If EPCOT was created exactly as Walt had planned I do not think we would have the same vacation destination that we have today. What do you think, let us know in the comments below.